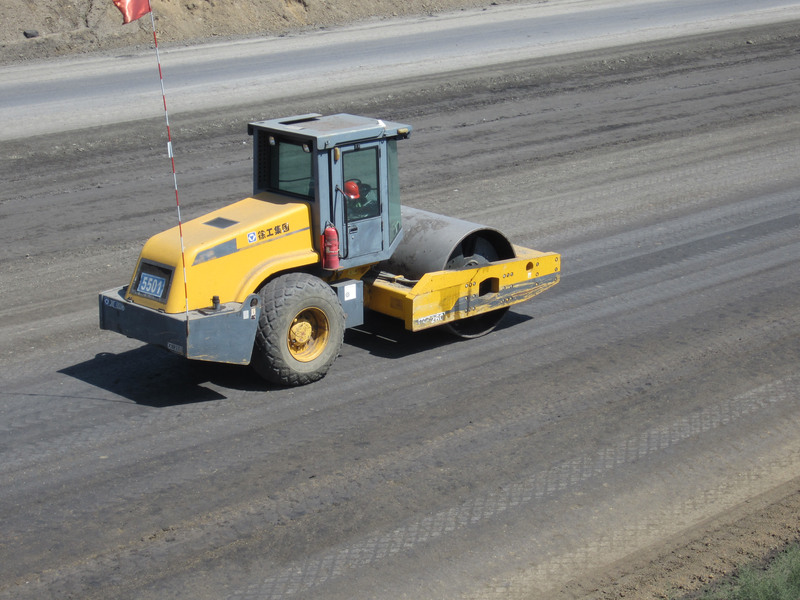 Abstracts - Mine Haul Road in Xilinhot, China - Cypher Environmental Ltd.
Cypher was recently provided with an abstract of a study conducted on an EarthZyme® haul road application at an open-pit coal mine in Xilinhot, China, by Shenhua Beidian Shengli Energy Co. Ltd. 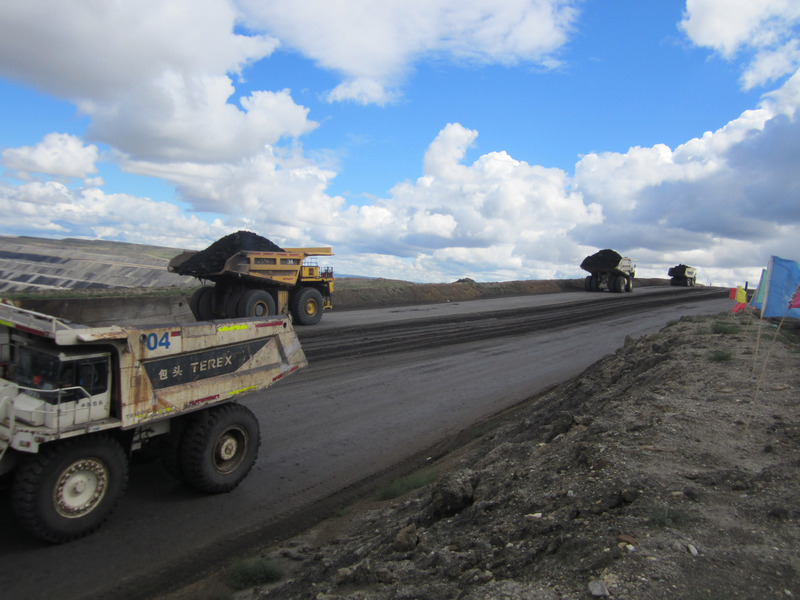 Following the success of a demo road in 2013, the mining operation built an additional 10km of EarthZyme® haul road in 2014. 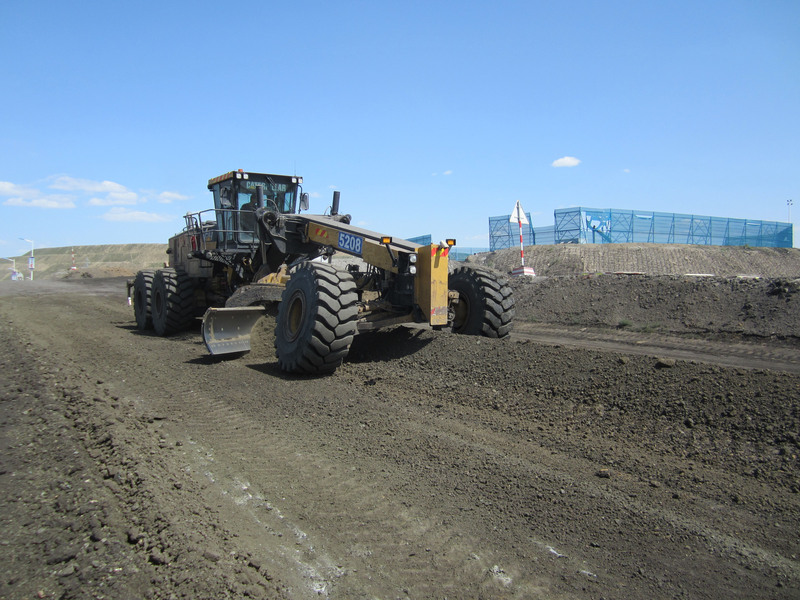 Over the following year of operation, the mine haul road was carefully monitored and tested for vehicle rolling resistance, while simultaneously comparing operational costs. Once the field study was complete and a careful analysis was conducted, the abstract was released, containing the study results. Approximately 1 million gallons of fuel saved per year. At an approximate rate of $3.60 USD per US gallon, approximately $3.6 million USD in fuel savings per year. 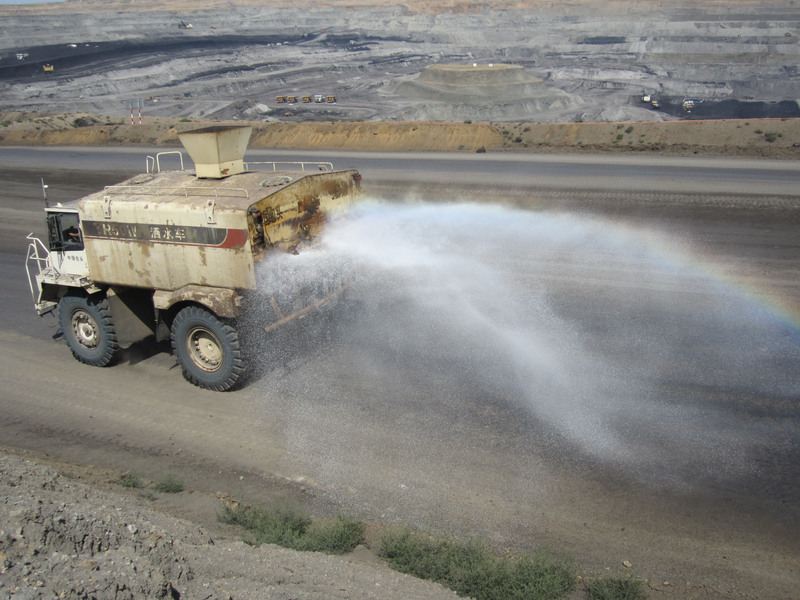 EarthZyme® road exhibited substantial increases in engineering properties, while reducing dust generation by over 60%, in addition to requiring minimal maintenance. 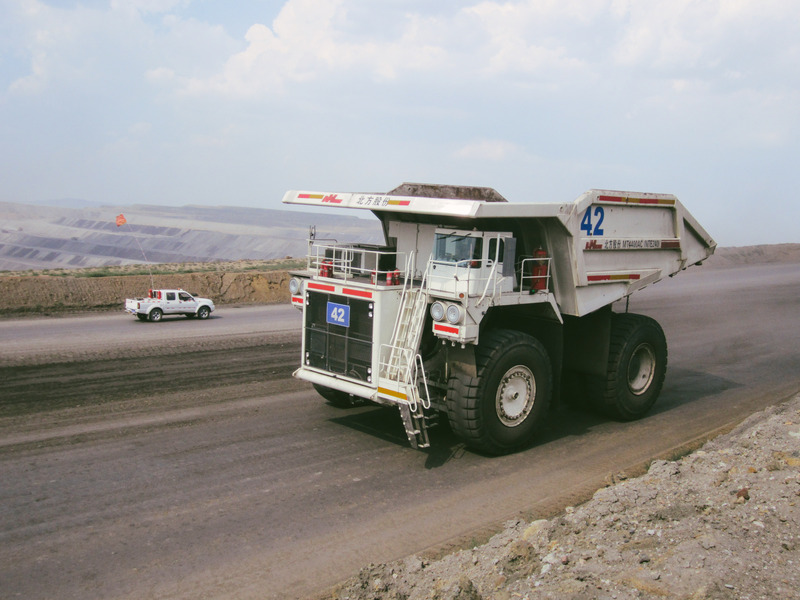 Increased road stability resulted in reduced tire wear and other maintenance costs.